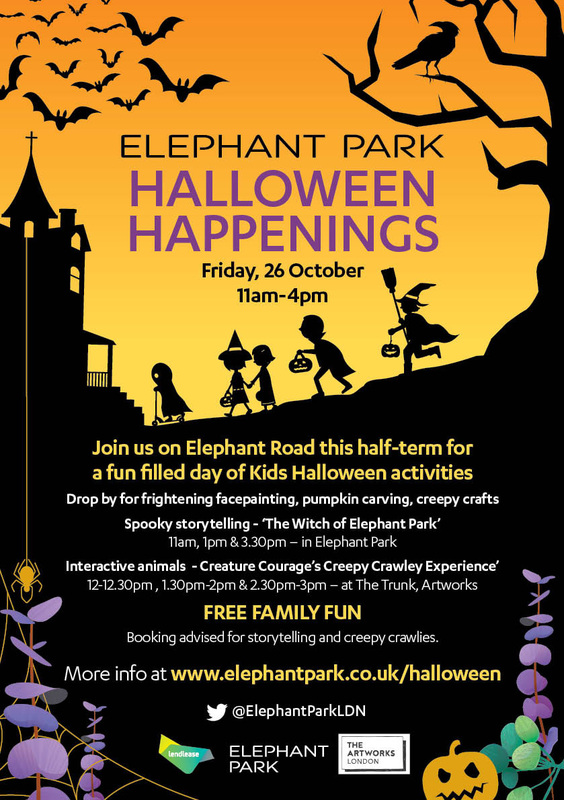 Join us for a Halloween afternoon of intreraction with creepy insects and animals, face painting and much more! Come and find out interesting facts and information and become a part of a fun learning experience. This is going to be a free event for everyone so early booking is advised due to venue capacity restrictions. – All kids should be accompanied by an adult. – All guests are advised to wear long sleeves during their visit. – Parents must let us know in advance if their child has any allergies before engaging with the animals.